Don't Waste Your Live Auction - Raising Paddles, LLC. As a cancer survivor, the best lesson I learned was the importance of not wasting my cancer…the opportunity to display my faith during this journey, as a reminder to others, especially my family, that God has a plan. I may not always ‘like’ His plan, but I trust His plan. There are a lot of teachable moments when facing adversity, and I do feel thankful for these opportunities, as difficult as they may seem at the time. 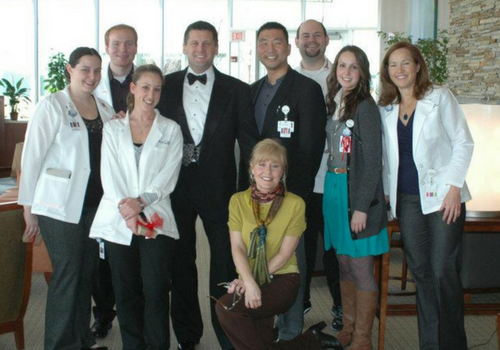 What Do Live Auctions Have To Do With Cancer? Charities often come to a decision of not hiring a professional auctioneer, alter the live auction portion of the event to where is a minor part of the program, or to not even do a live auction at all. In some cases, this is a budget decision to not hire a professional auctioneer or run the live auction in the traditional manner. Conversely, the live auction should be the centerpiece of your fundraising event. For one, the live auction typically brings in 67% of the total proceeds for your donor spending. While silent auction items usually garner an average of 70% of the item’s value in bidding, live auction items should average closer to 150% of the item’s value in bidding. 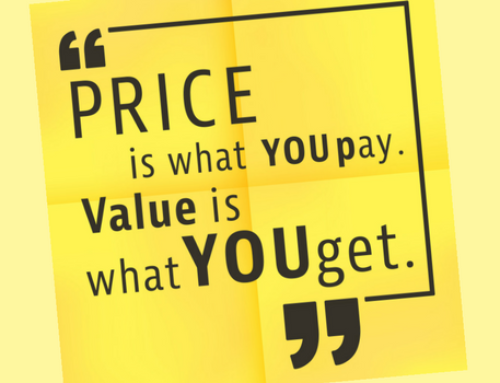 Thus, you are getting a much higher return on your investment. 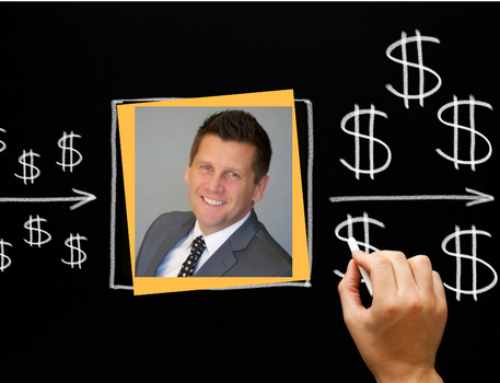 You may not be seeing these disparities in your auction results, and here’s likely why. Surveys show the single most important reason for a donor to attend a gala or fundraising event is because it is a unique experience. For many, this may be the only night of the year where they ‘dress to the nines’ in that special dress, that fancy suit or tuxedo. We all LOVE to do this, but have so few chances to do so. Also, the gala is a community event, and in today’s society of isolation and technology, it is becoming rarer and rarer to find ways to connect in our communities. In terms of the event itself, your guests also enjoy doing something unique and exciting, something they rarely get to do or see, like a LIVE AUCTION! Decades ago, live auctions were a way of life for Americans, but in today’s world of eBay, etc. probably the only live auction people will see is at a fundraising event. Let’s pause for a moment on that thought. 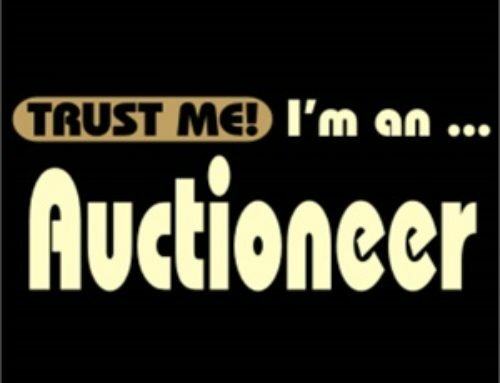 Live auctions run by a professionally trained auctioneer have a unique charm and energy about them. They are entertaining and inspiring to your donors. So why would a charity short change this once-in-a-while experience for its attendees using a non-professionally trained auctioneer? In football, you may occasionally see a non-quarterback throw a pass, but the game would be a flat experience without a full-time professional quarterback at the helm. 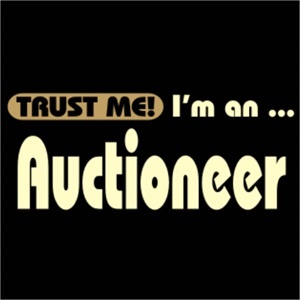 The auctioneer is the quarterback for your event. You want one that is the best at what they do, because guess what? The most revenue raised at a fundraising event is typically during the live auction and special appeal portion of the program. Besides being entertained and energized by a professionally trained auctioneer, there are other aspects of the live auction that add to the charm of this unique experience. How often in our day-to-day lives do you get to ‘raise-a-paddle’ to bid on something? This unique experience is a LOT more fun than clicking a button your computer to bid on eBay! How often in our adult lives to we get the competitive juices flowing in a hotly contested bidding war over a unique experience live auction item? Add to that the energy of trained “spotters” moving throughout the crowd to help motivate bidding. These are all aspects of the unique charm of a live auction. Collectively, they dramatically increase the giving mood in your crowd. 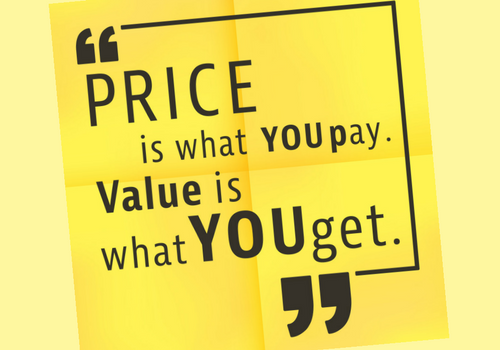 You will see a stark difference in results at an event that holds a professionally run auction vs. one that doesn’t. There is nothing worse for your fund-raising goals than the life and energy of your event being sucked out of the room by an underwhelming experience, especially at the climax of your event! 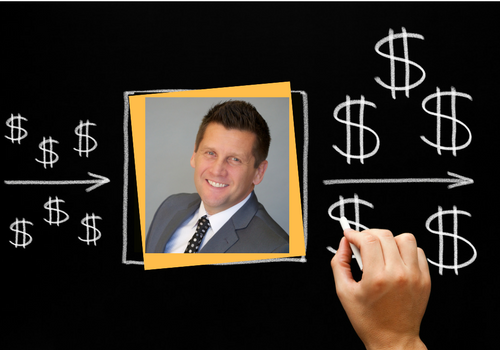 ‘Don’t waste your Live Auction’ is a reminder to leverage your highest impact moment of your program with an exciting and unique experience that comes with hiring a professionally trained fundraising auctioneer.